Travel with us to our favorite fossil hunting grounds. 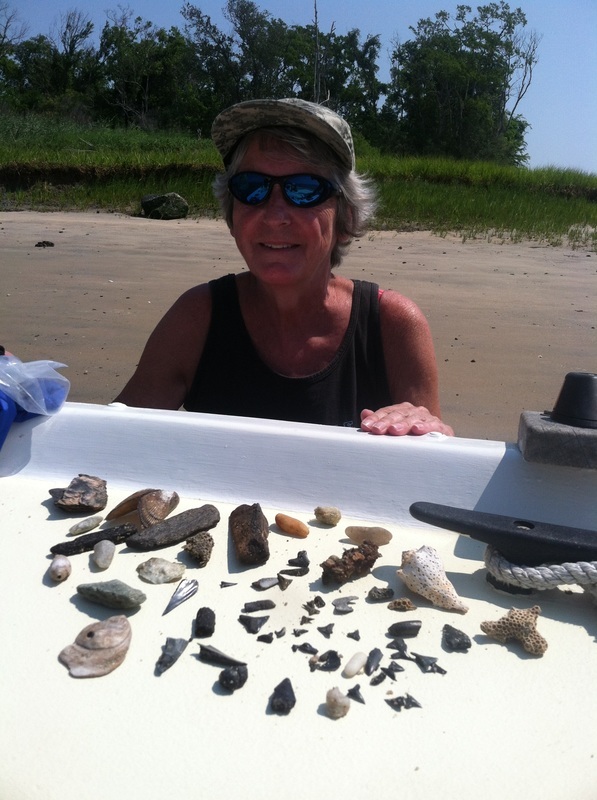 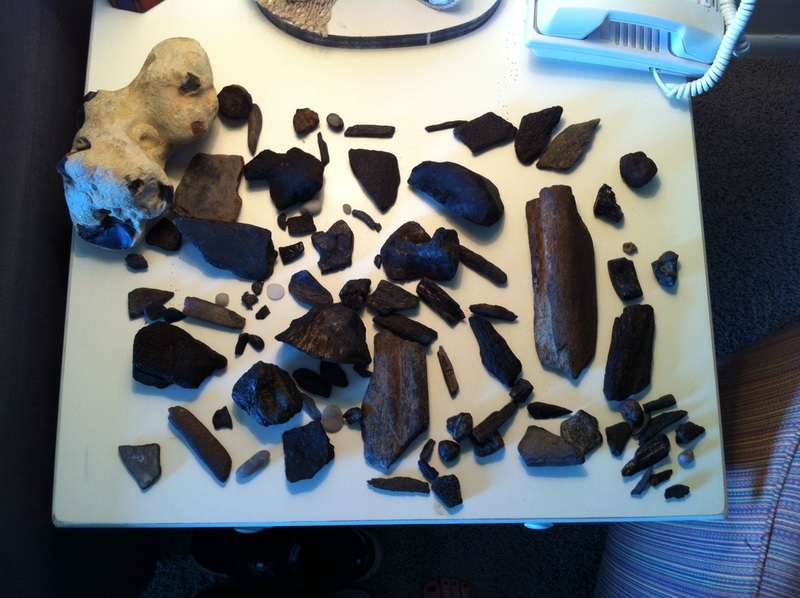 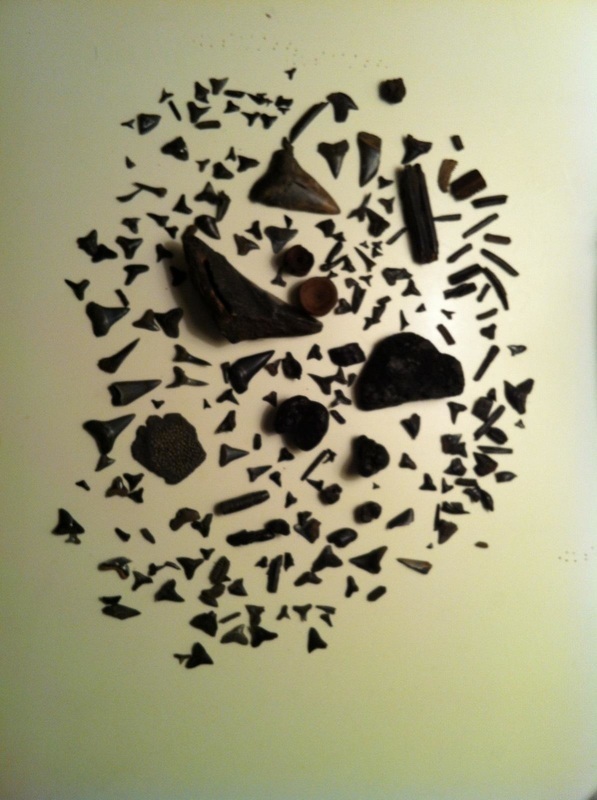 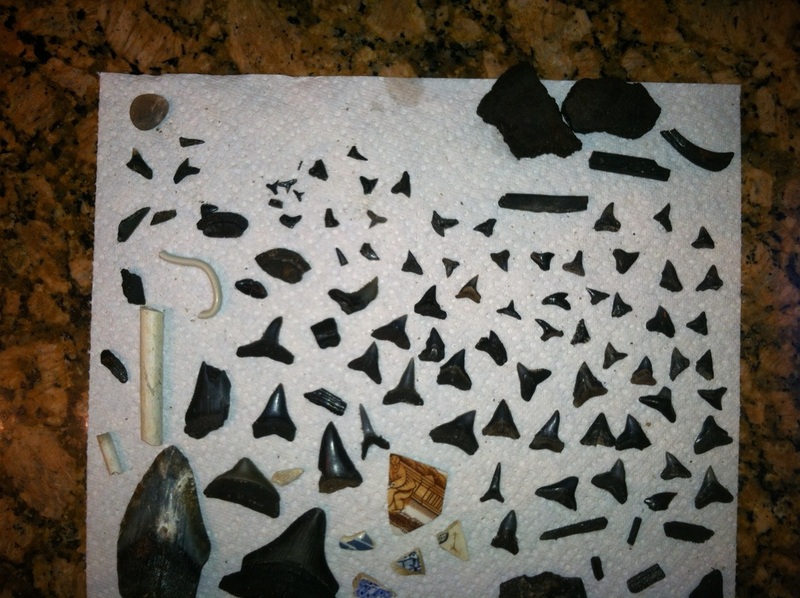 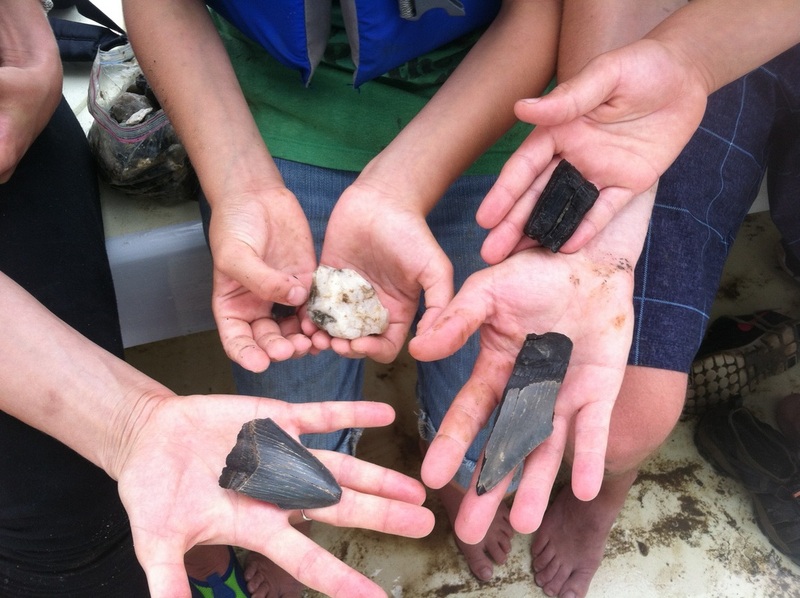 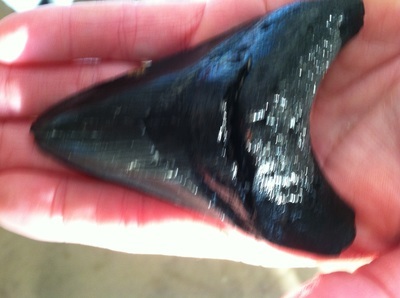 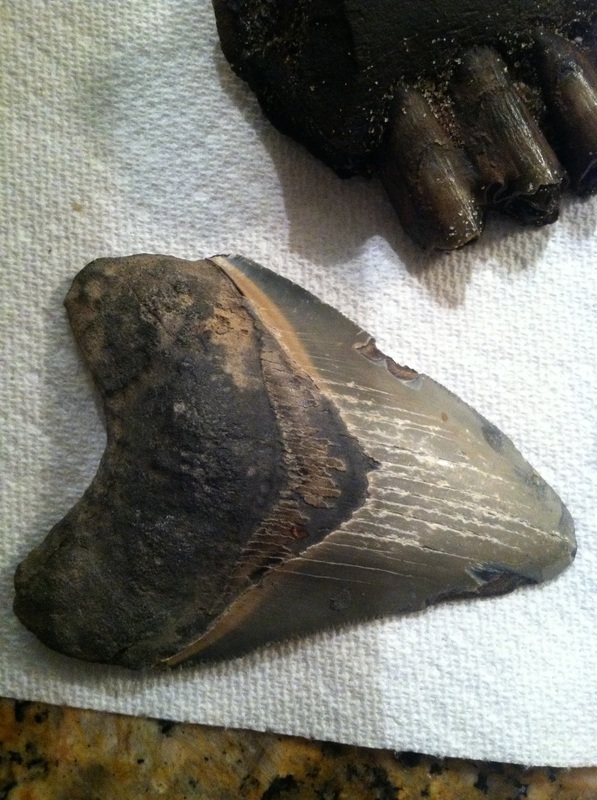 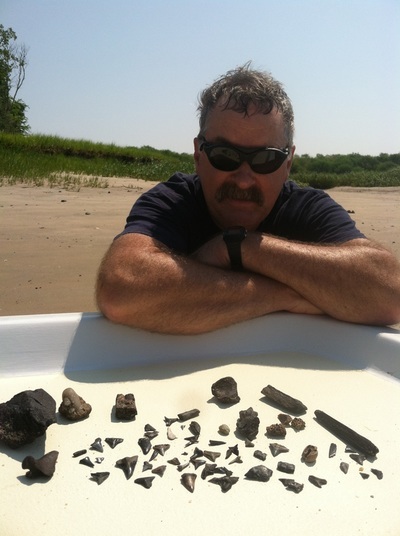 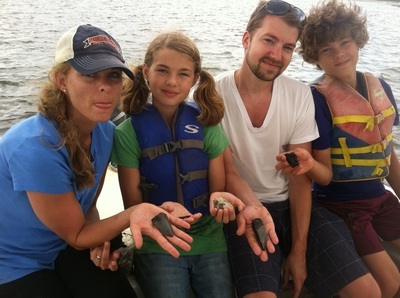 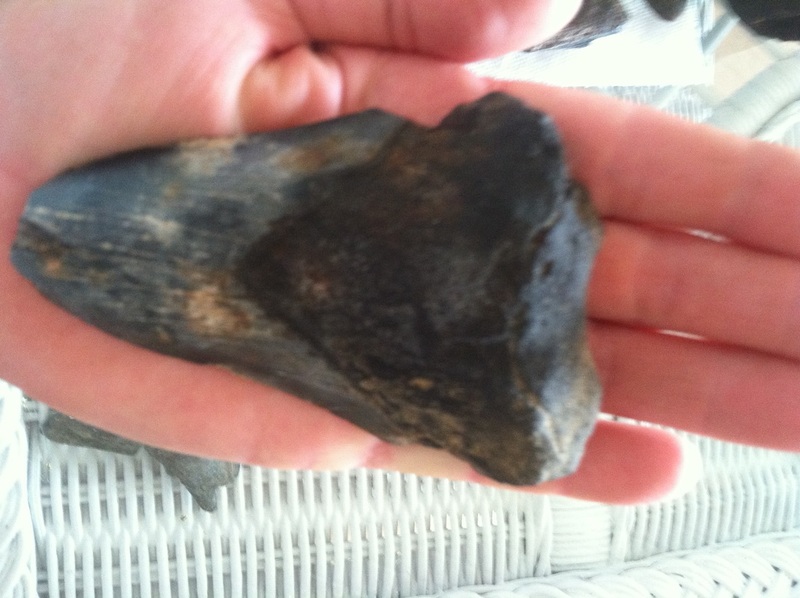 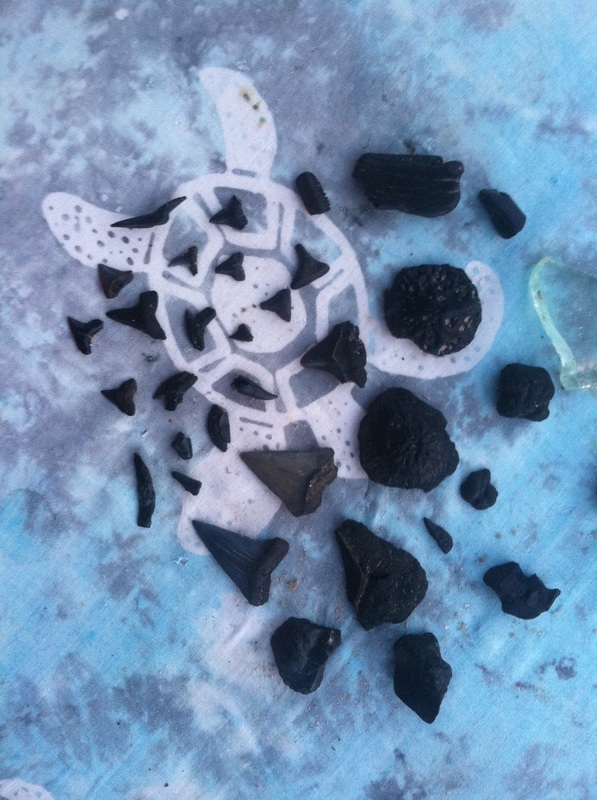 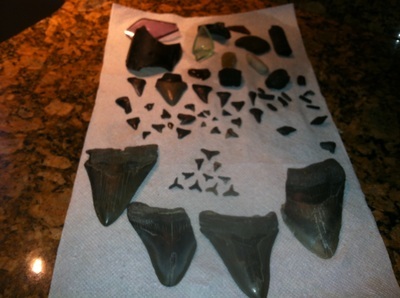 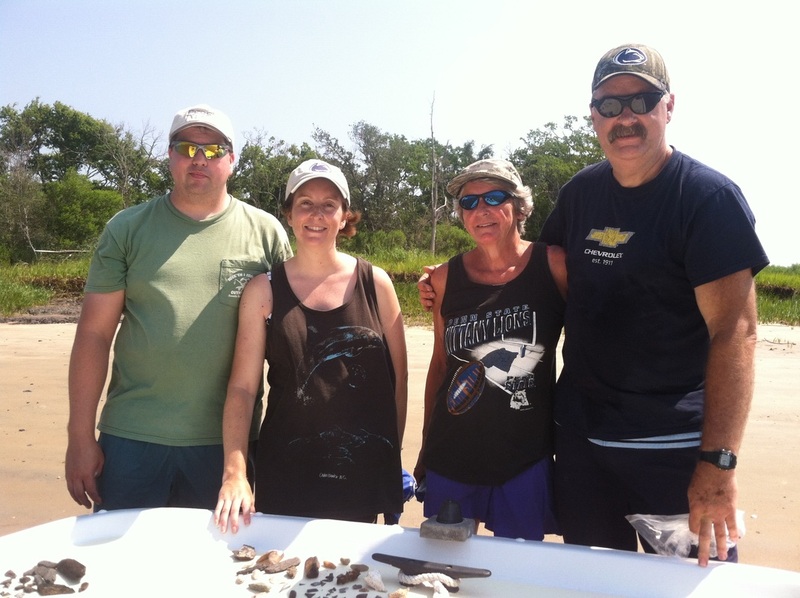 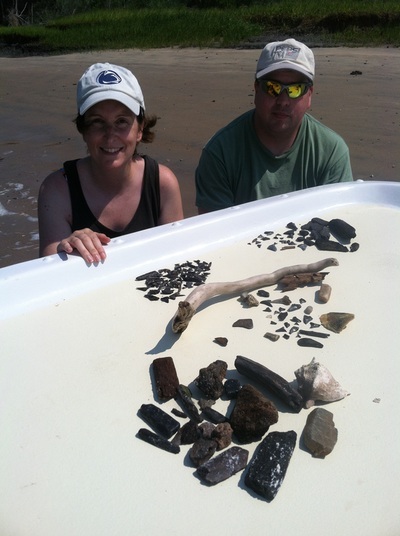 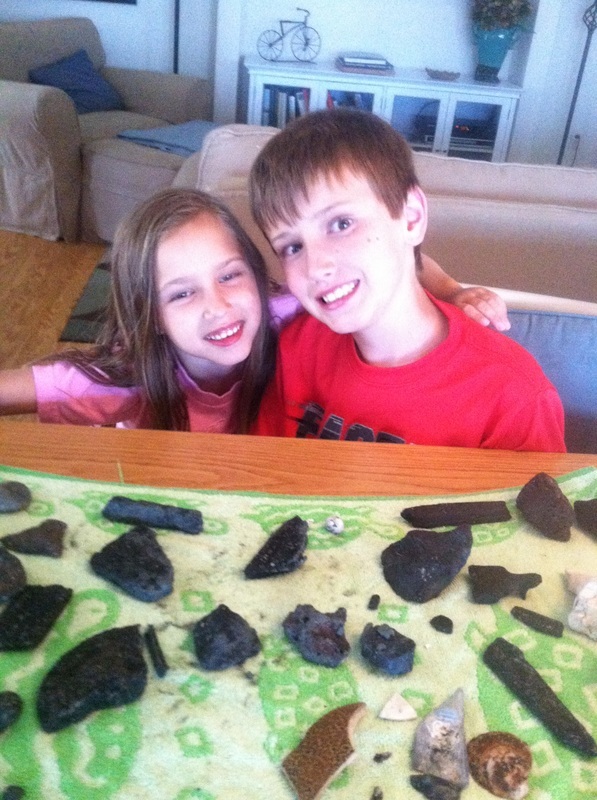 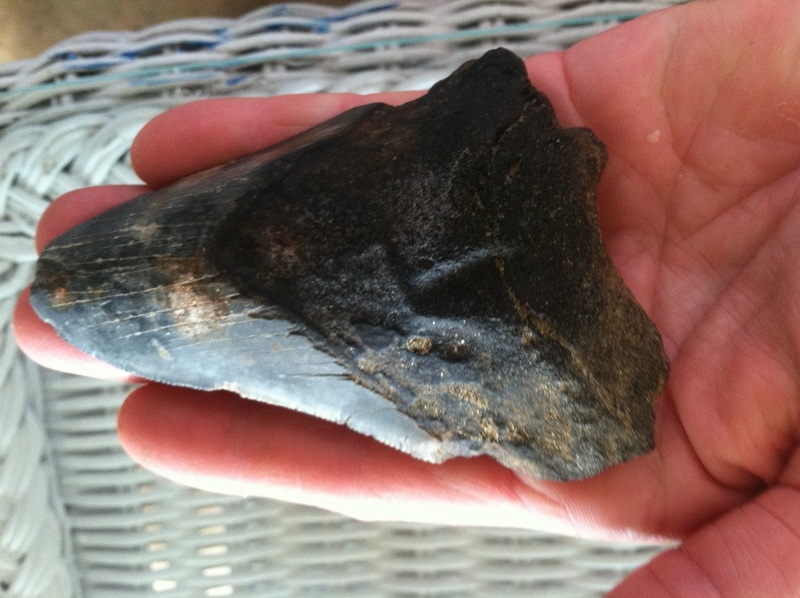 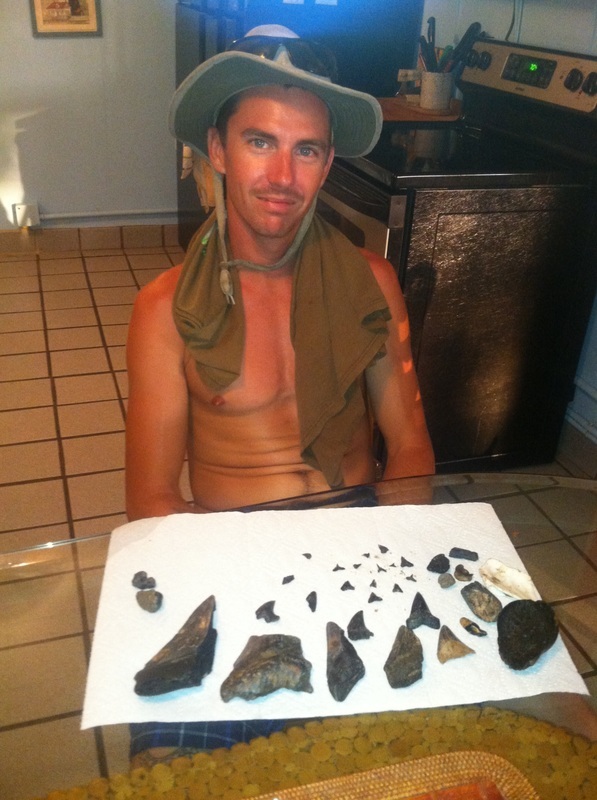 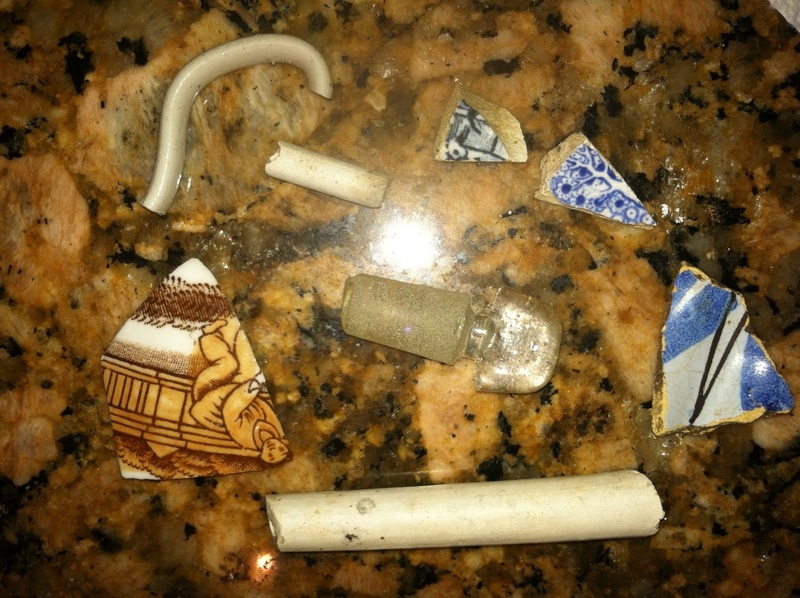 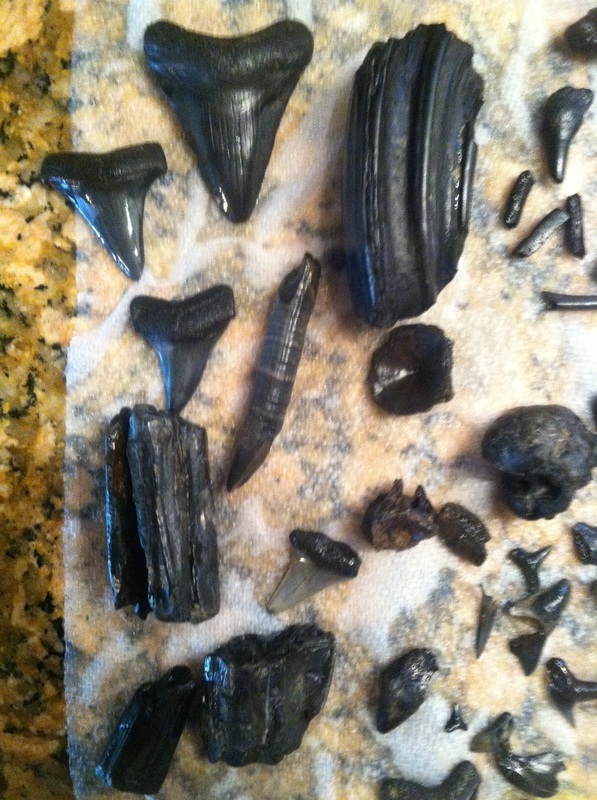 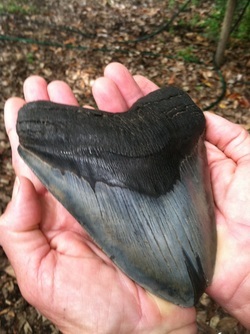 Experience the thrill of finding your first sharks tooth or prehistoric bone fragments. 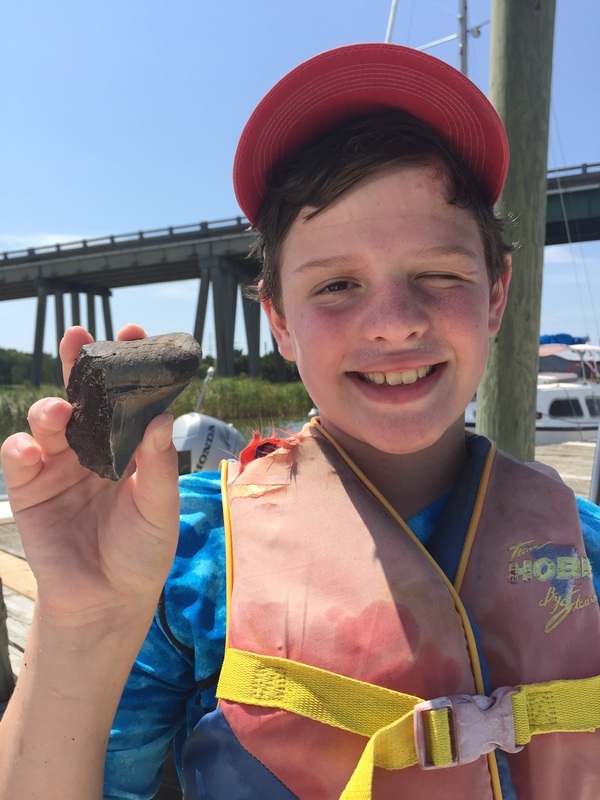 As with all our adventures, you will learn about the abundant estuaries, view our Tybee dolphins, and have the opportunity to find that perfect treasure from the sea. 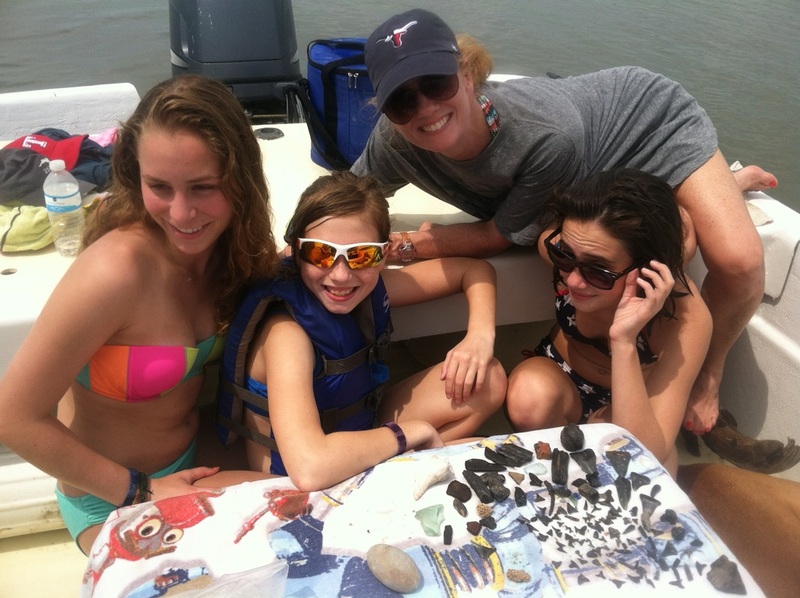 We suggest a four hour excursion for up to six persons for a rate of $400 .